Do you love cats? Would you like to spend all day petting cats – and being paid for it? 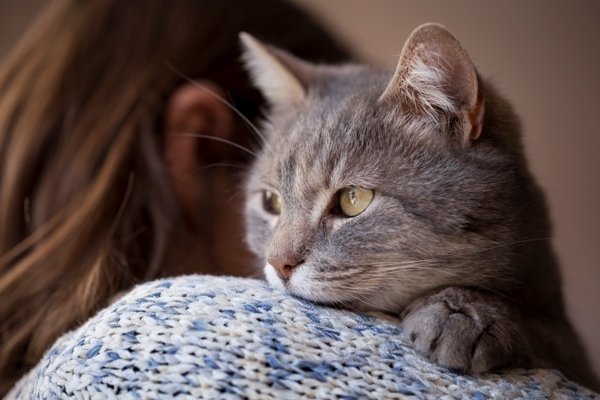 If the answer to both questions is yes, you might be interested in the fact that a Dublin-based veterinary practice is looking to hire a ‘cat cuddler’. As in, they literally want to pay someone to play with kitties all day. A professional scare actor, Miss Yeung, 28, has been spending her weekend nights haunting people as Malice – one of the seven “Sinisters” – at this year’s Halloween Horror Nights (HHN) at Universal Studios Singapore … “I hide in dark recesses and corners to jump and scare the guests, mostly screaming at them and giving the illusion that I am trying to kill them,” Miss Yeung said. I beleive, we all should enhance all languages with well born words, the rest could be used as idiomatic or informal terms, but always being aware for purity and cleanliness of neologisms.